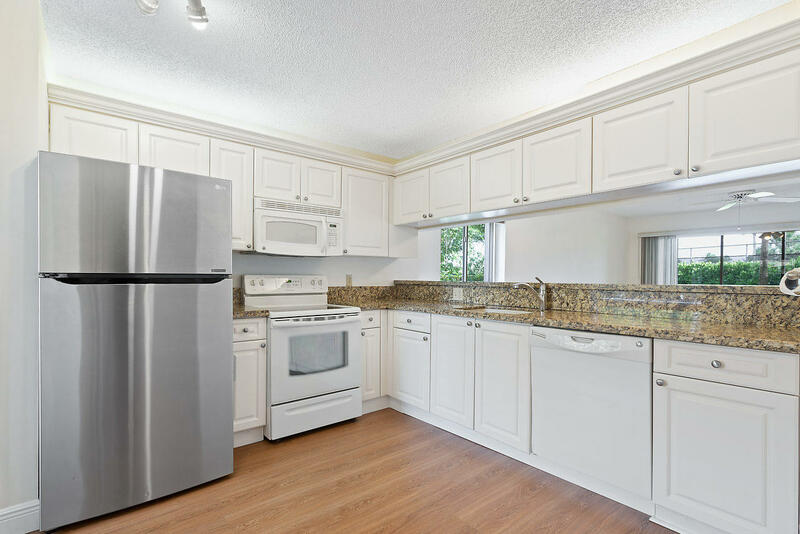 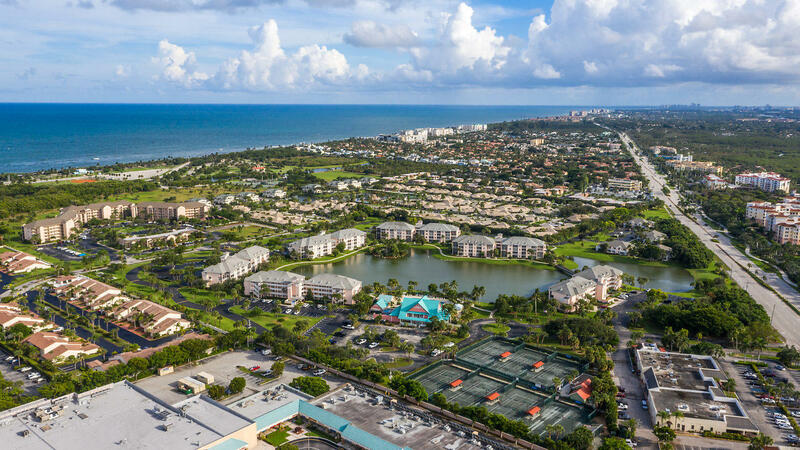 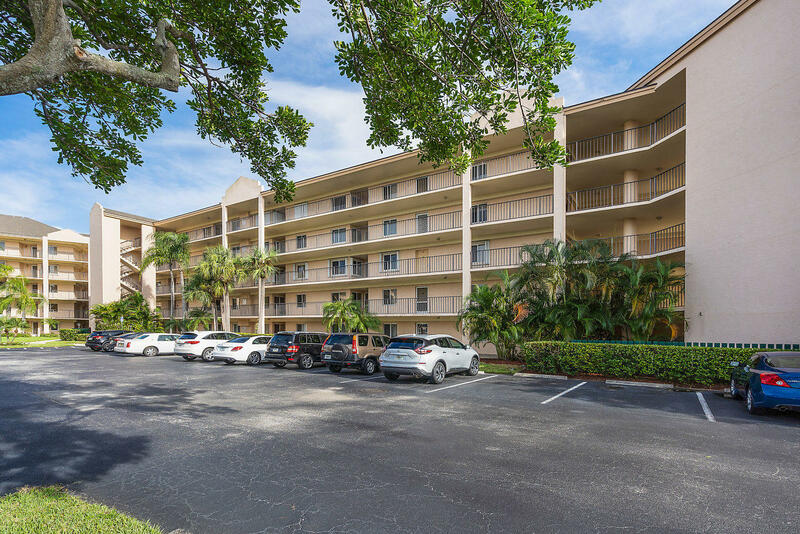 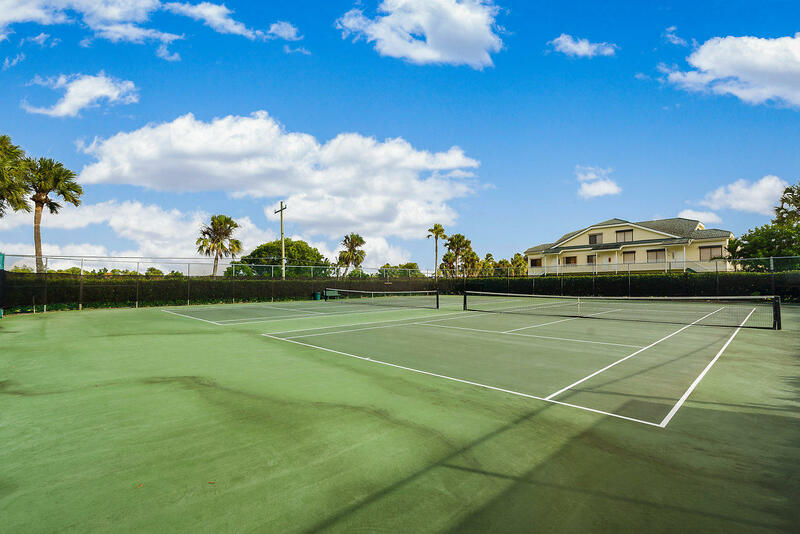 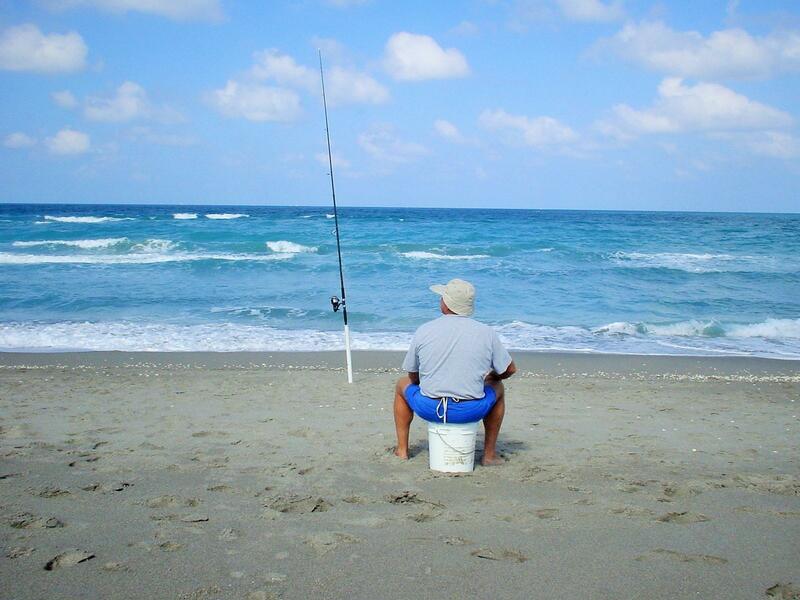 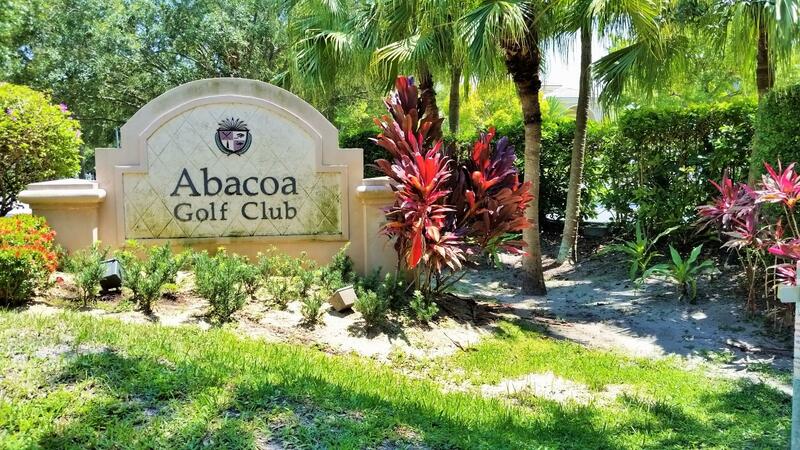 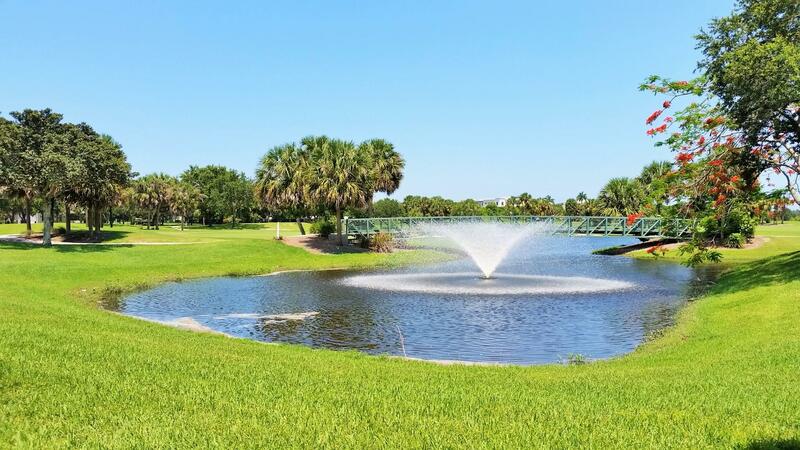 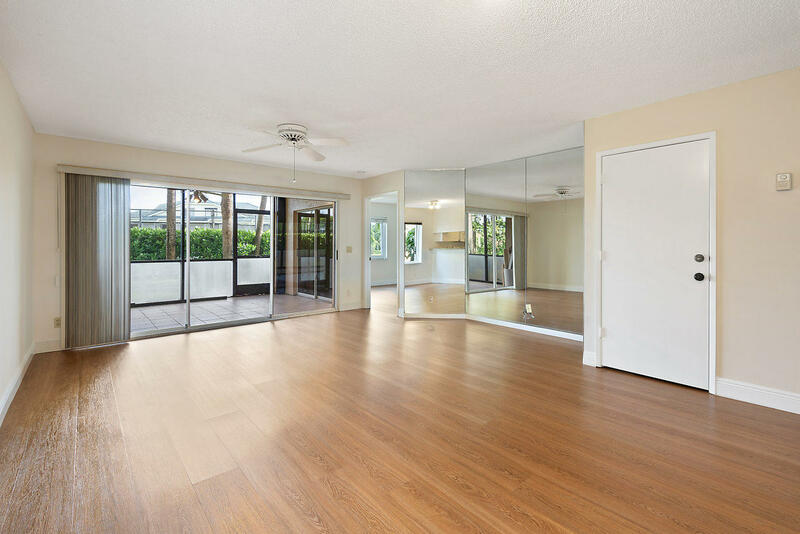 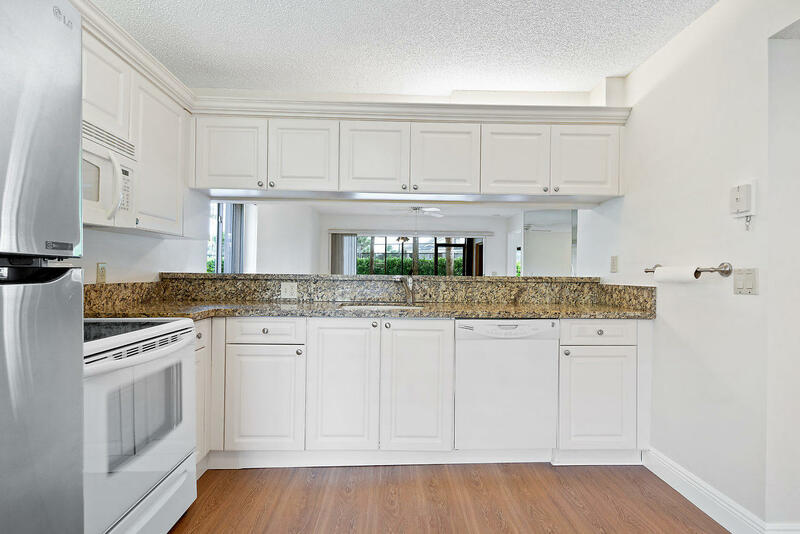 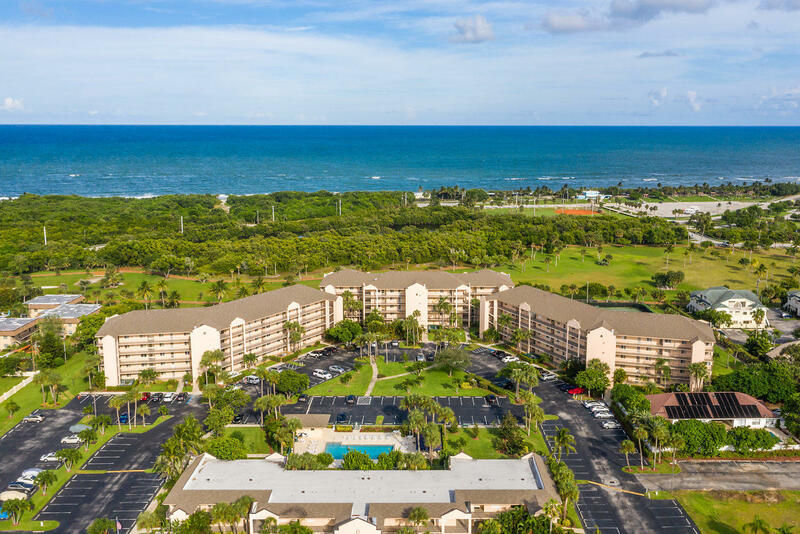 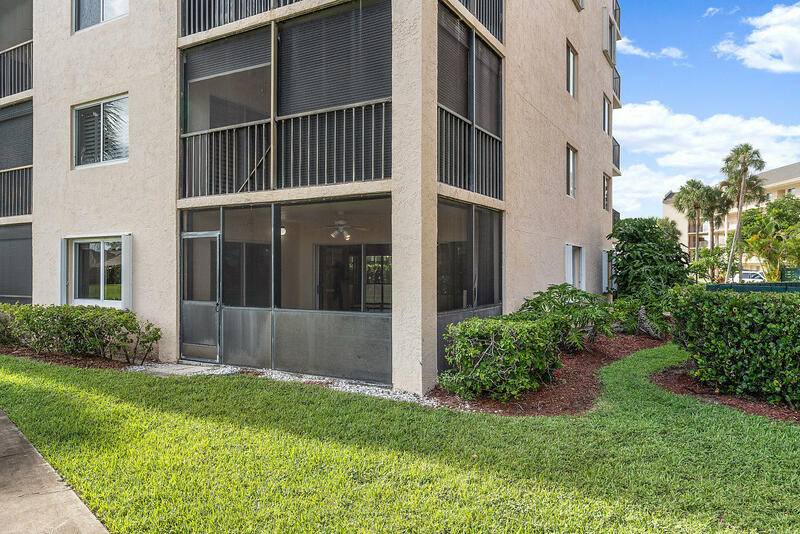 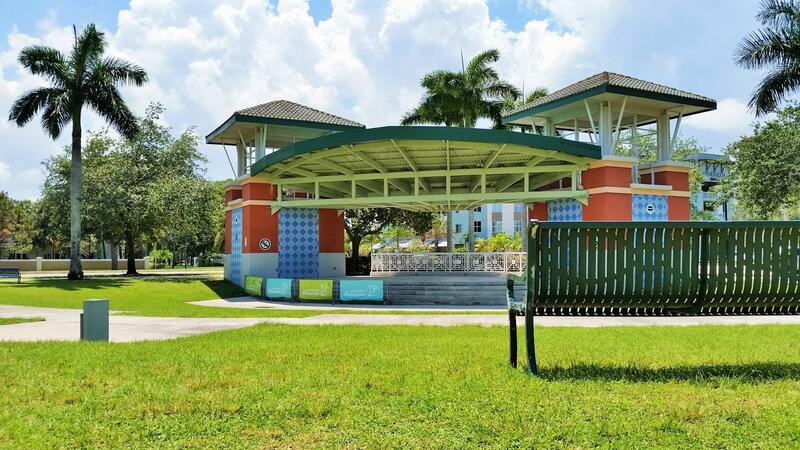 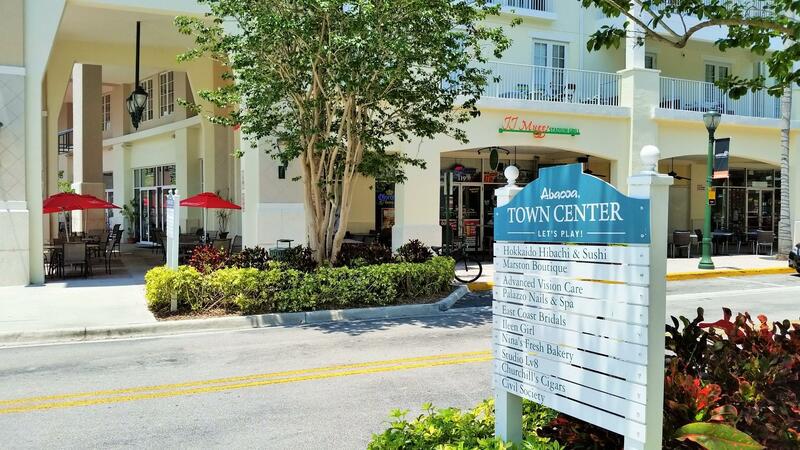 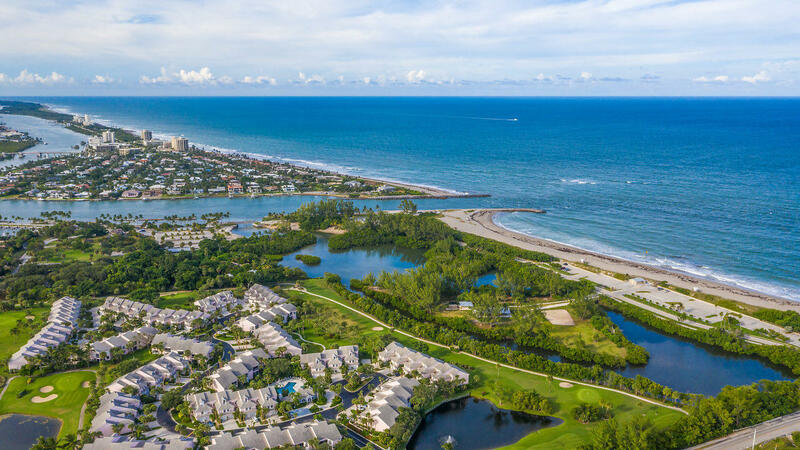 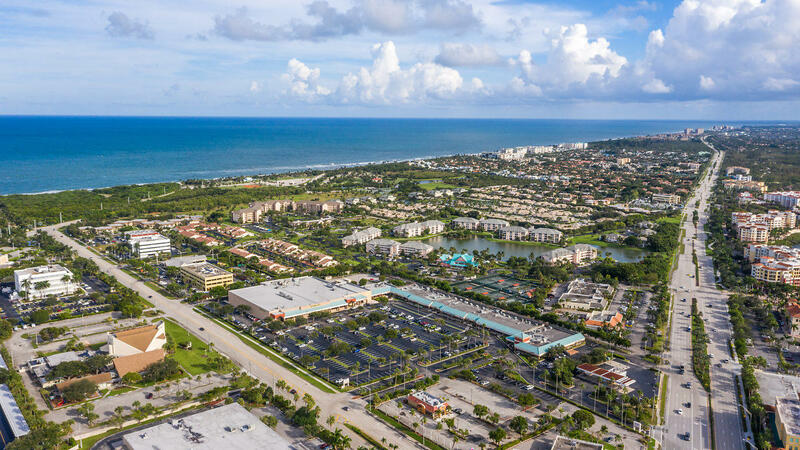 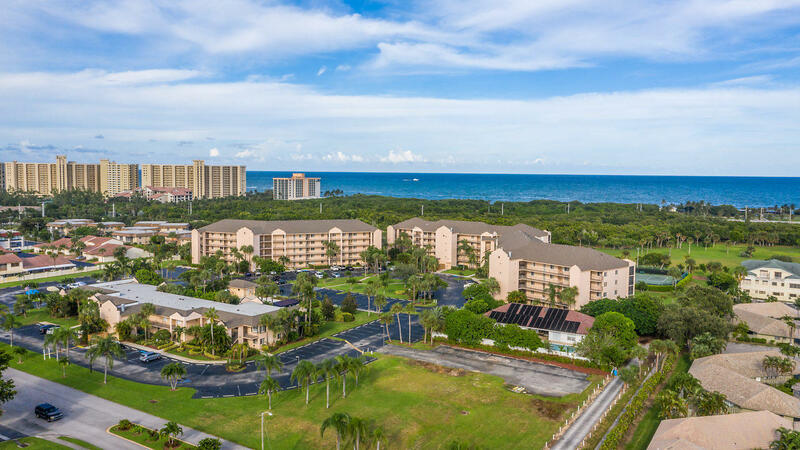 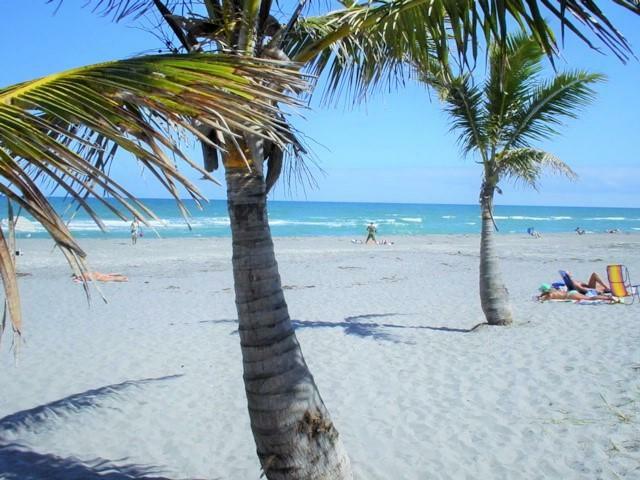 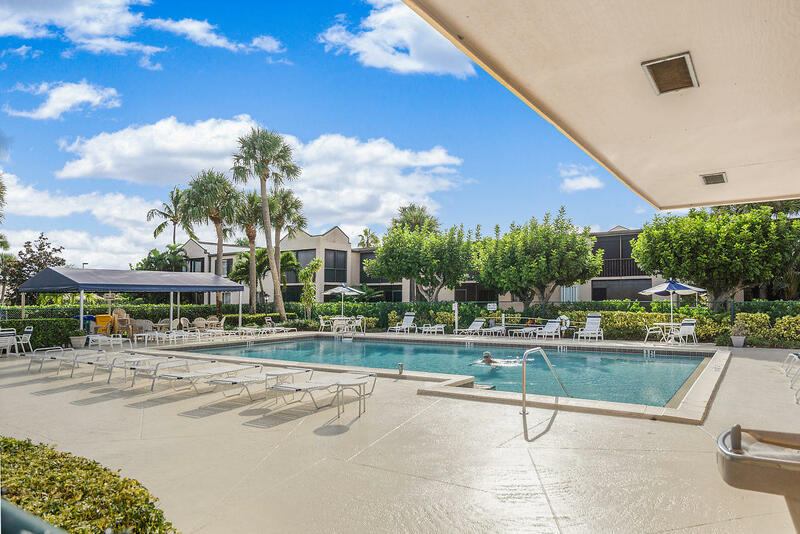 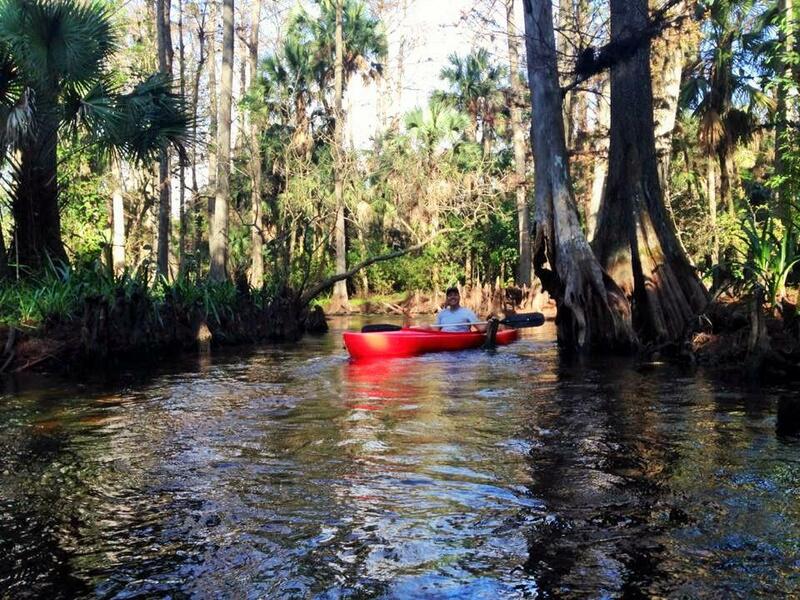 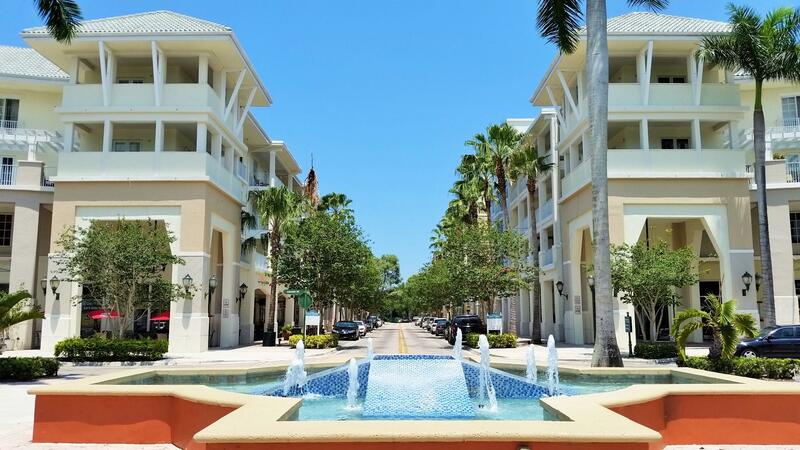 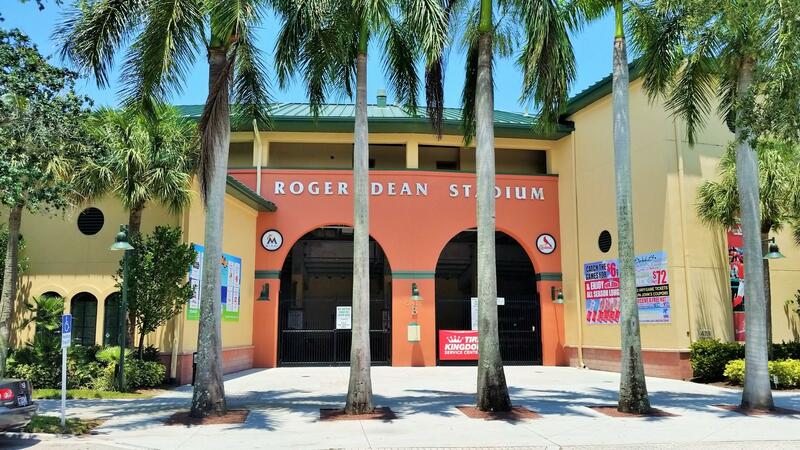 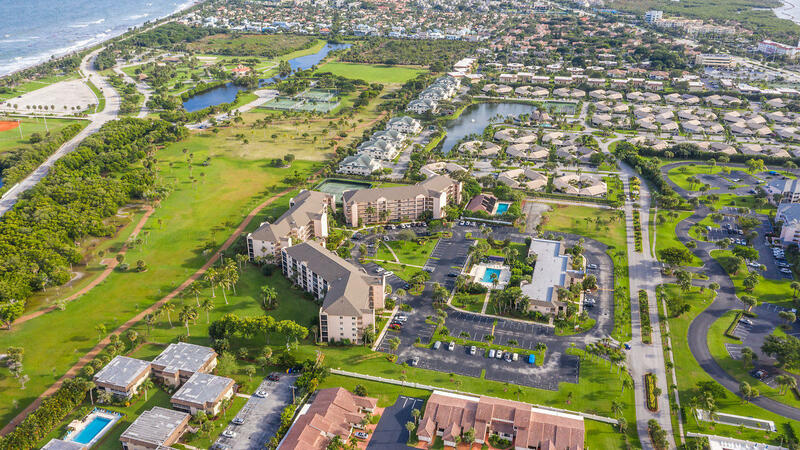 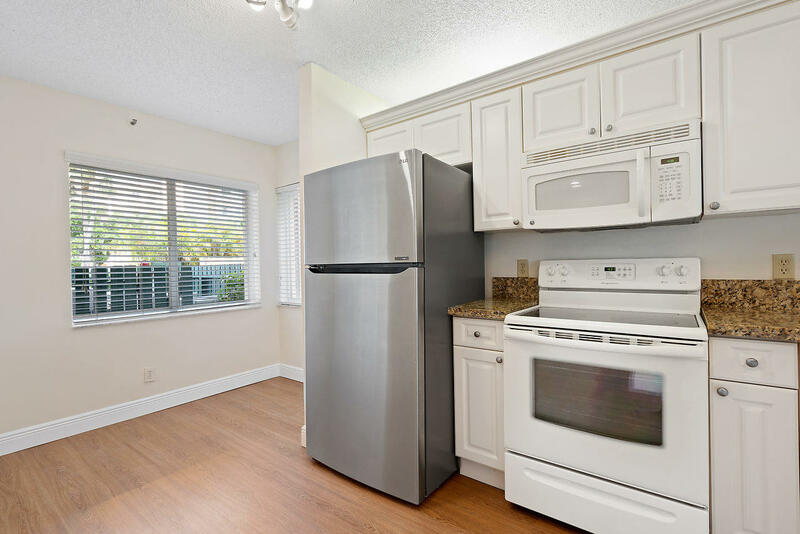 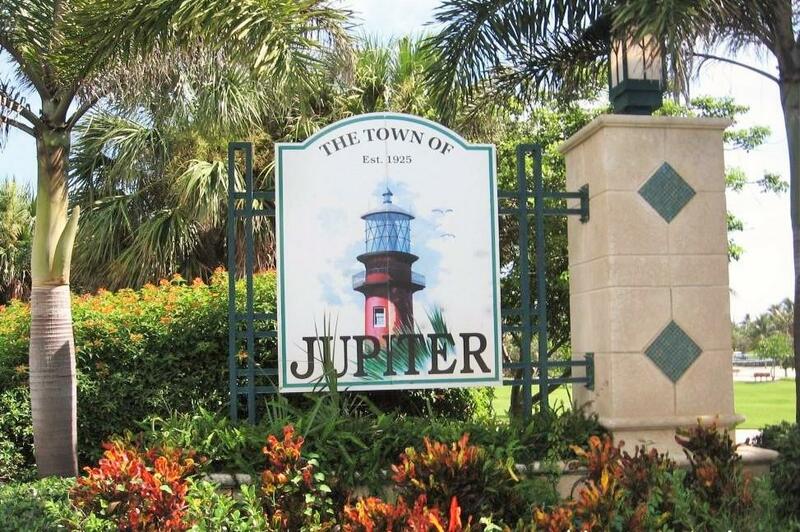 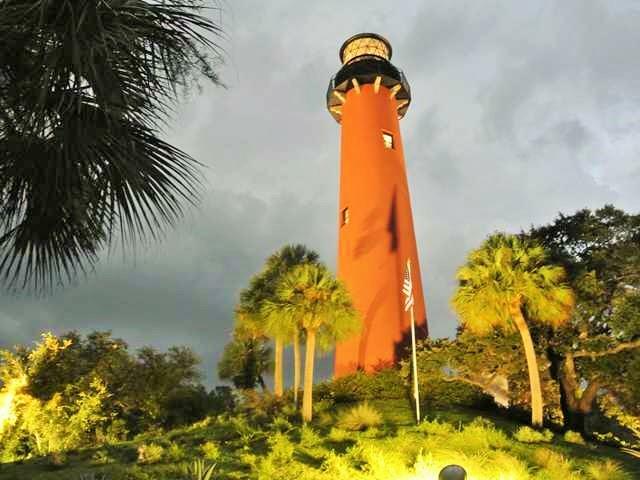 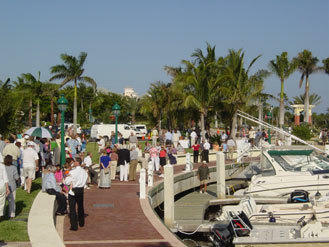 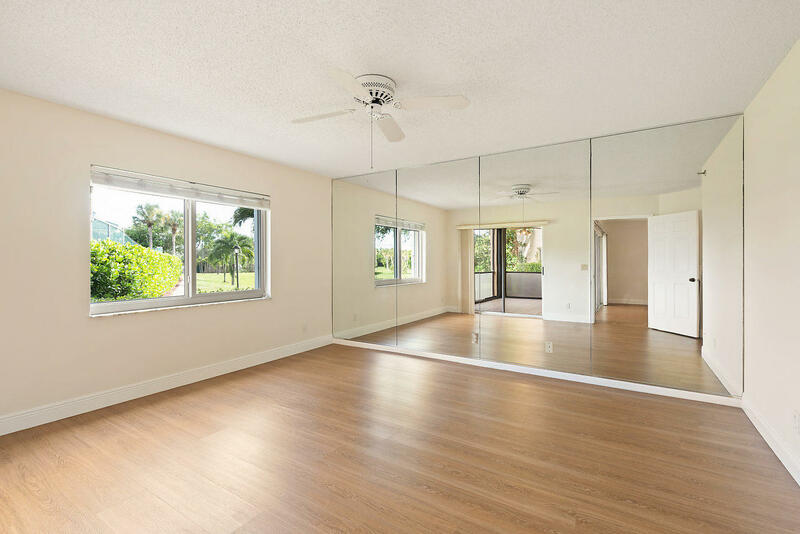 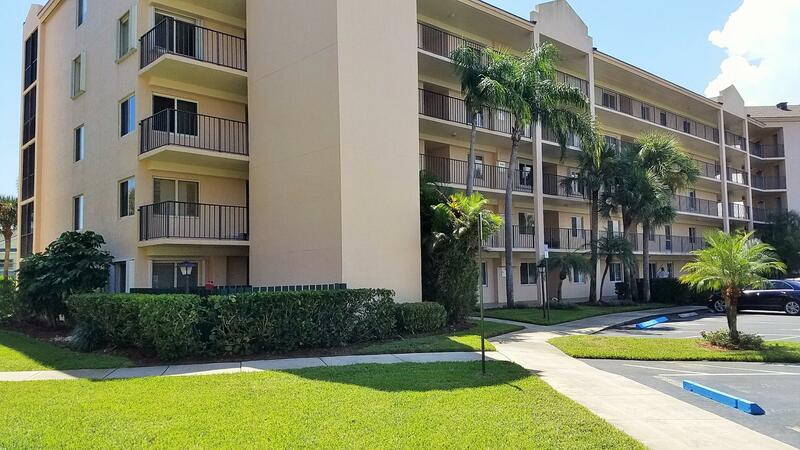 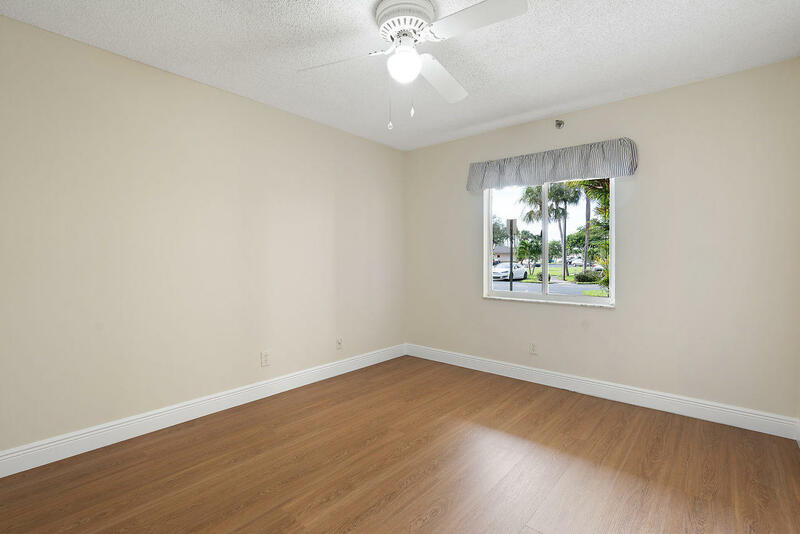 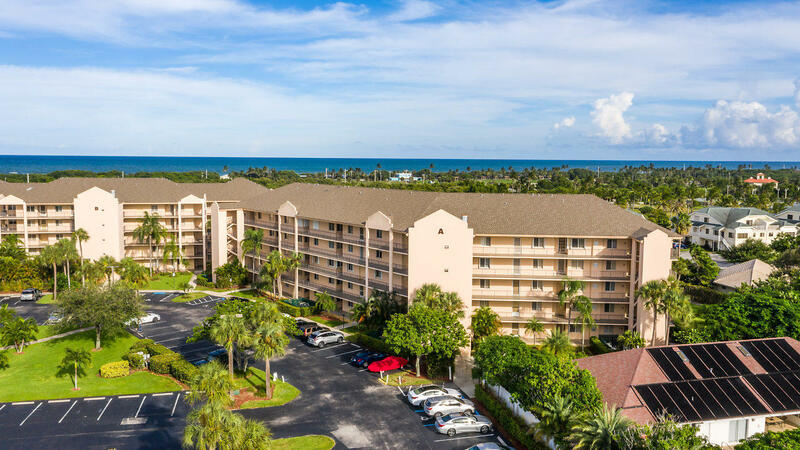 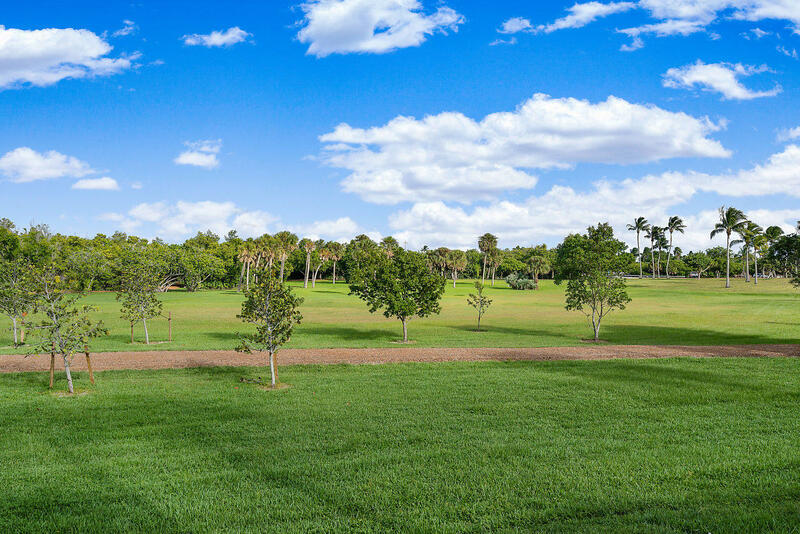 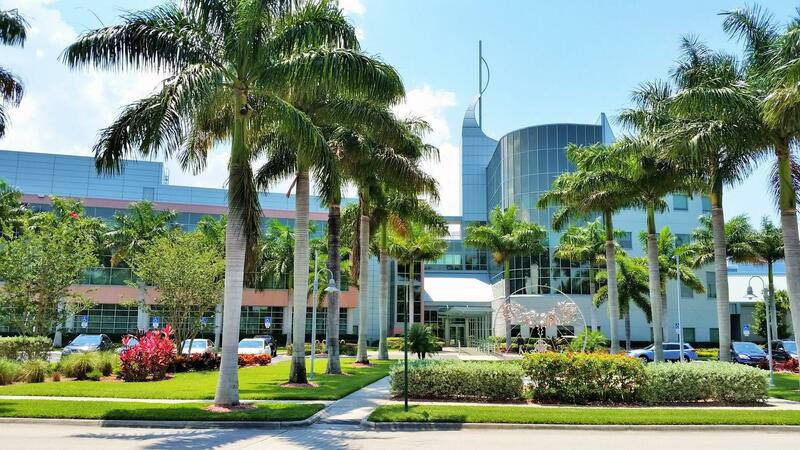 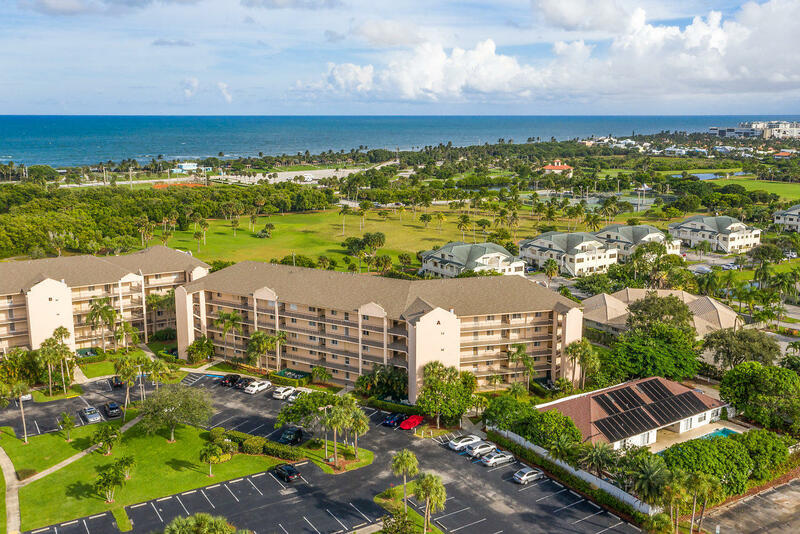 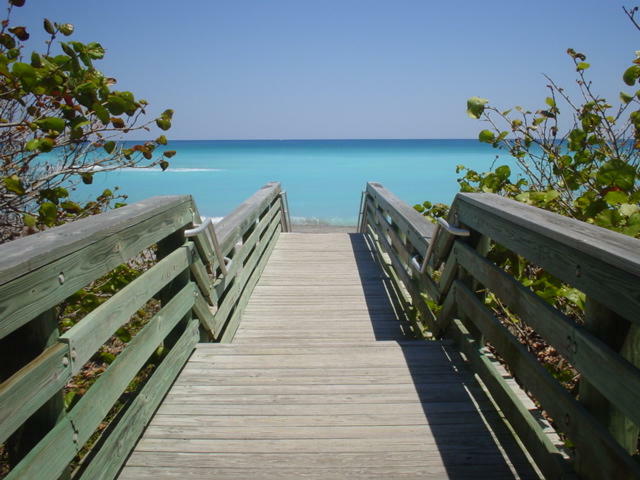 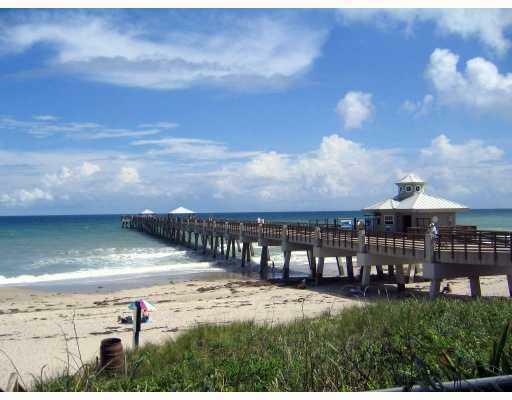 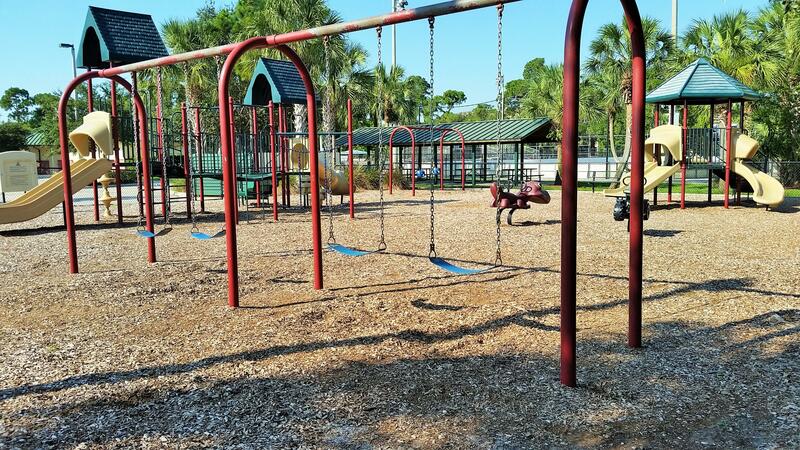 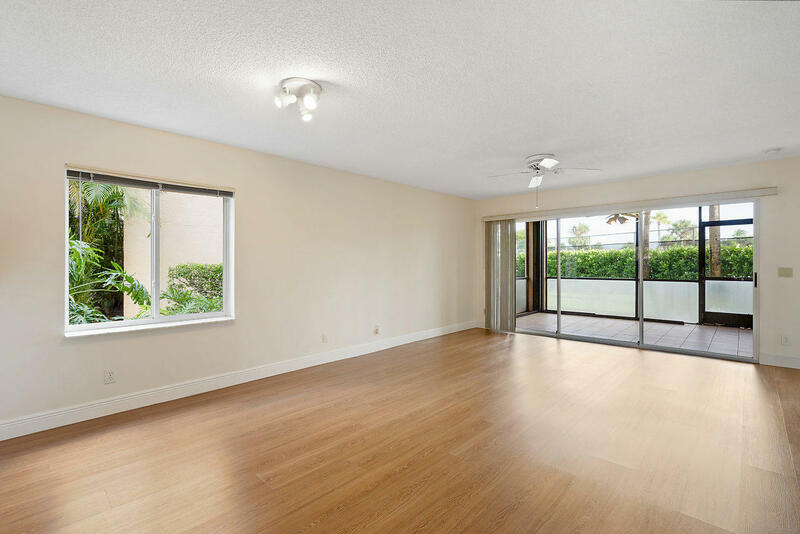 Live in the hottest resort style area of Jupiter loaded with activities for its residents! 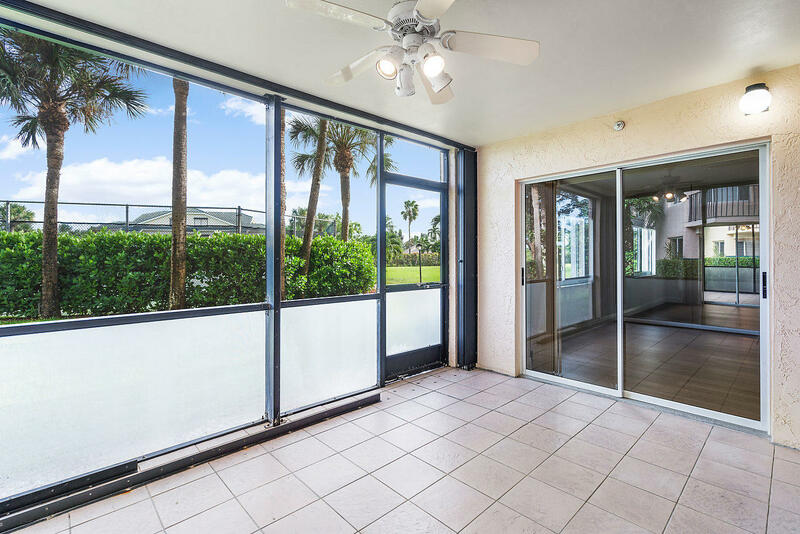 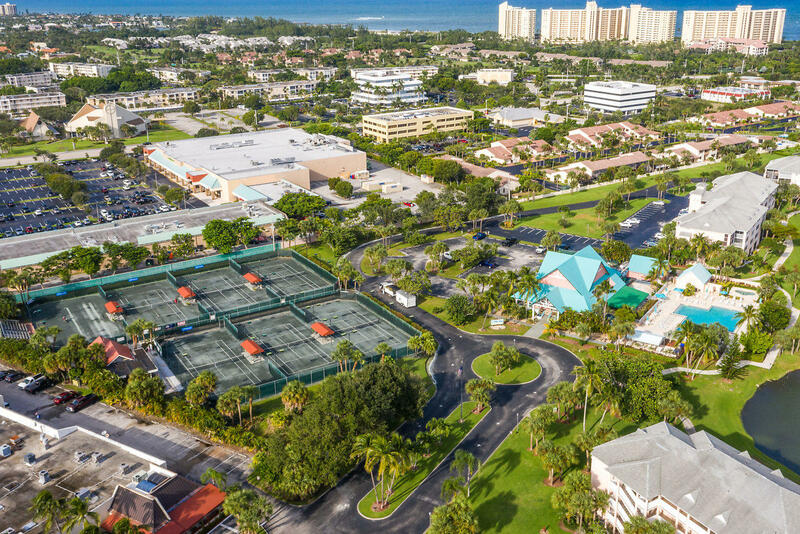 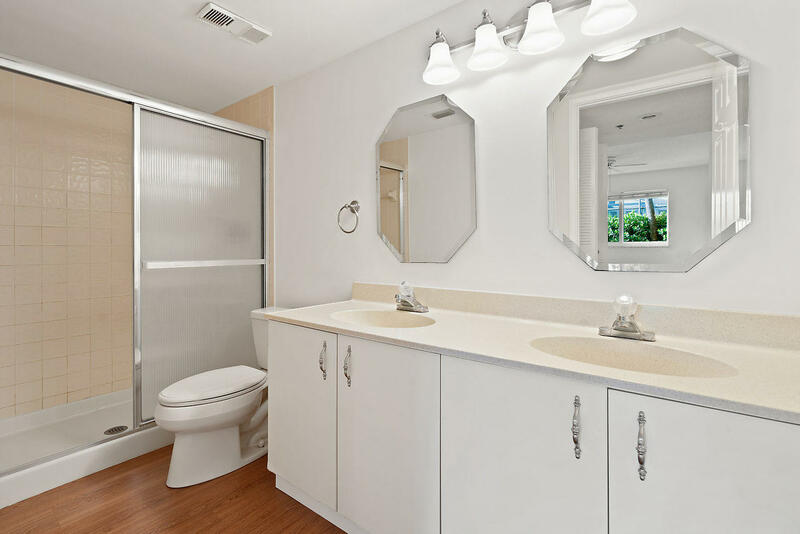 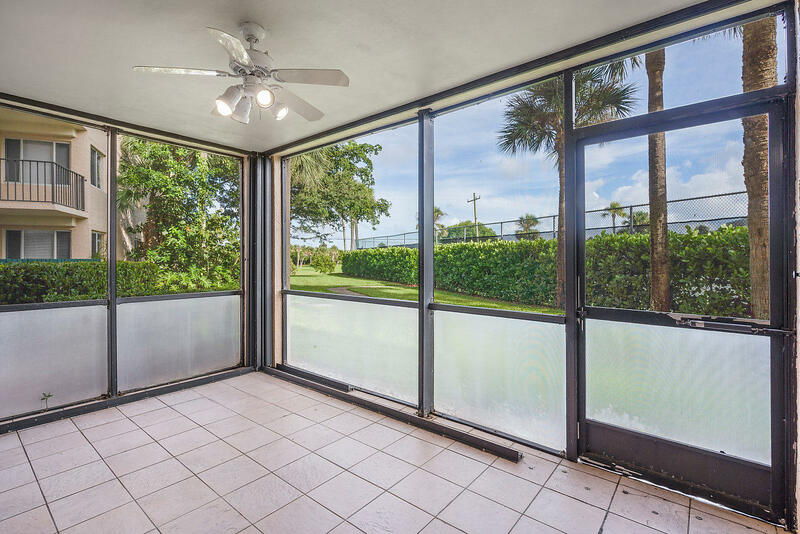 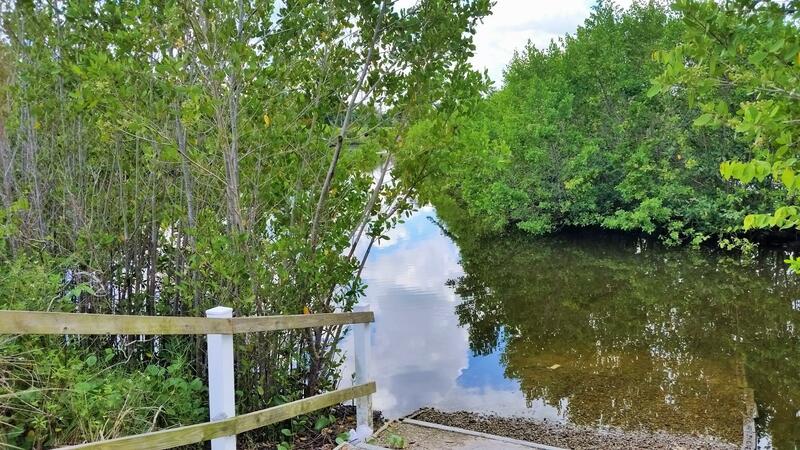 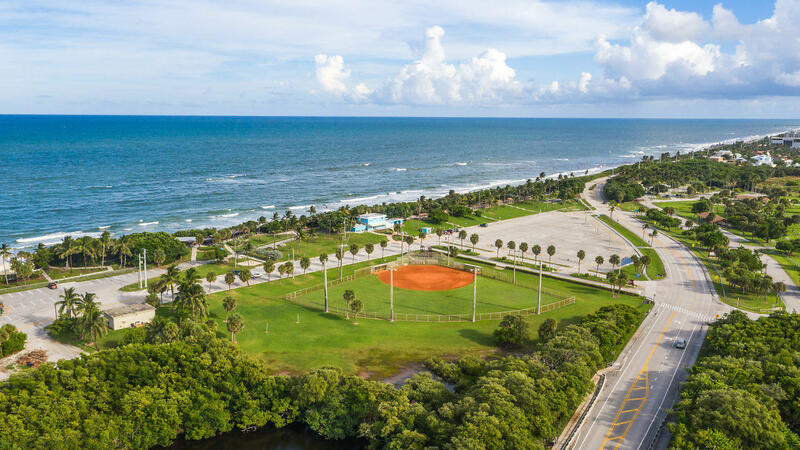 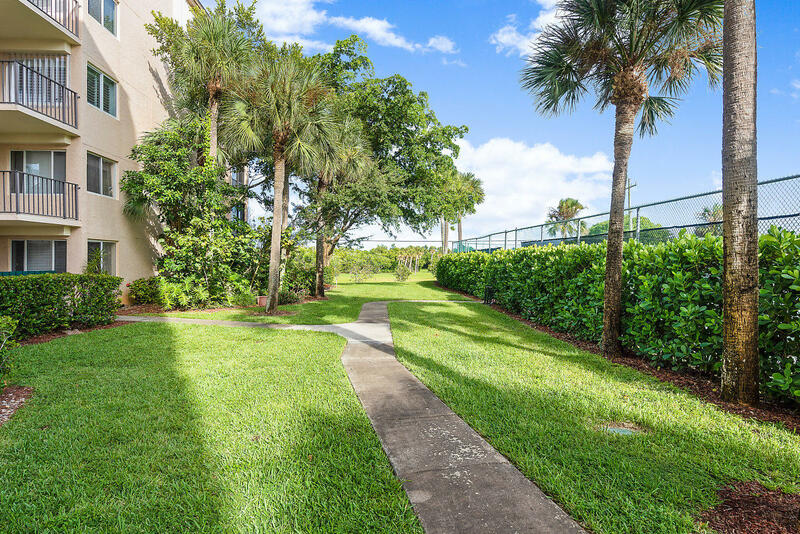 Go right out your door (no wait for elevators) to the beach and Carlin Park with the heart trail, workout stations, beachfront recreation, picnic areas, swimming, playgrounds, tennis courts, bocce & an amphitheater. 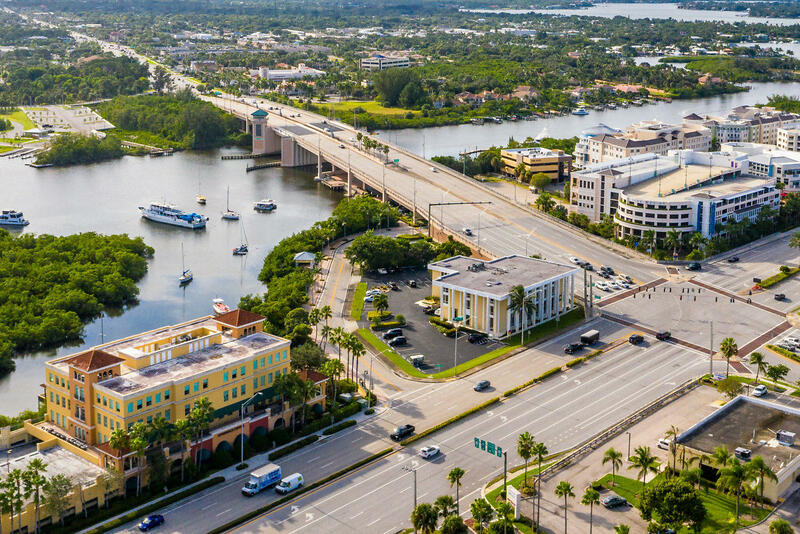 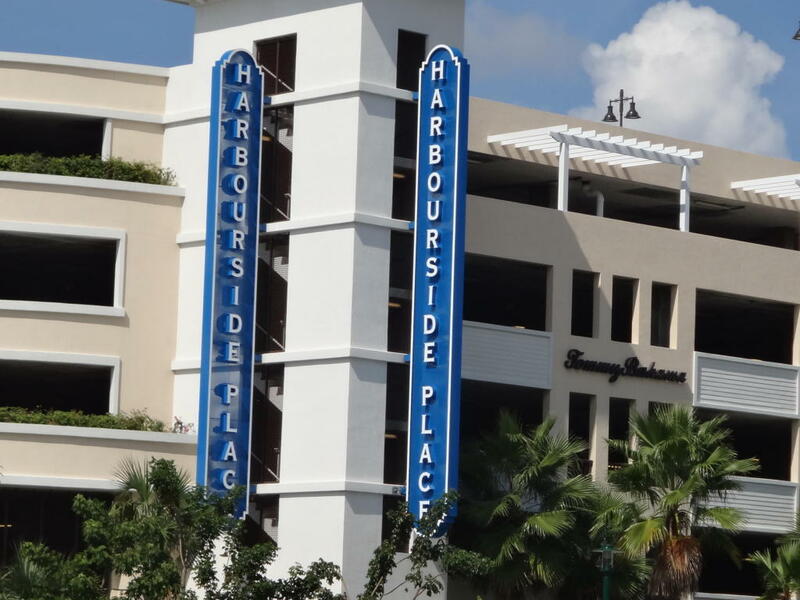 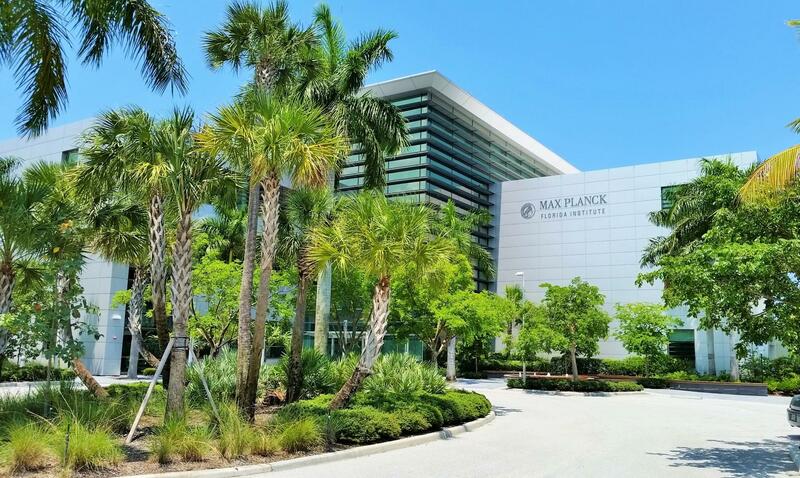 Also across the street from Harbourside place with dining, shopping and entertainment as well as live theater at the Maltz Theater. 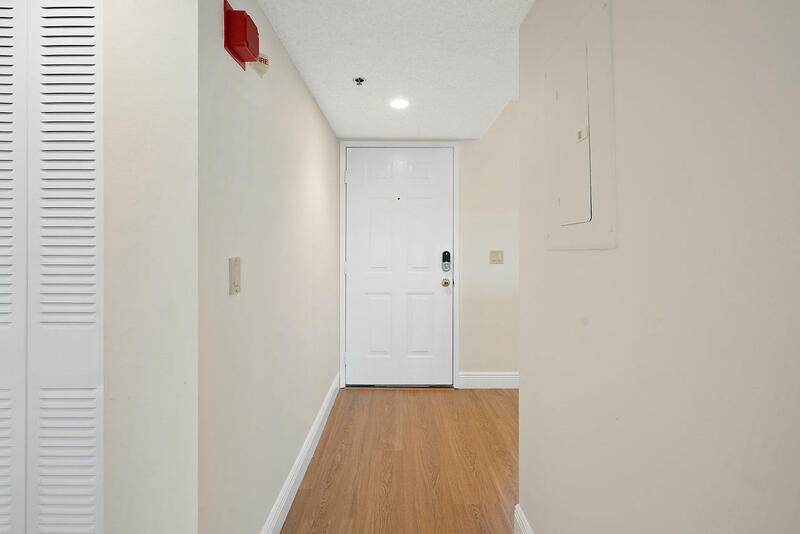 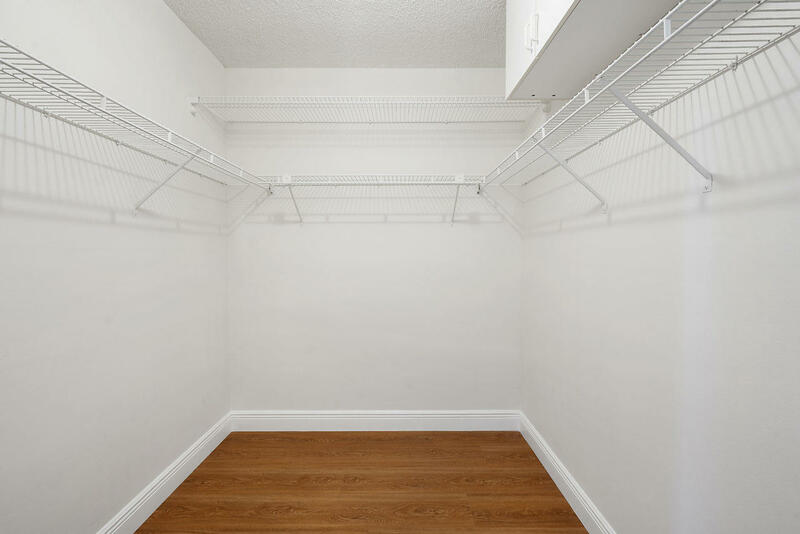 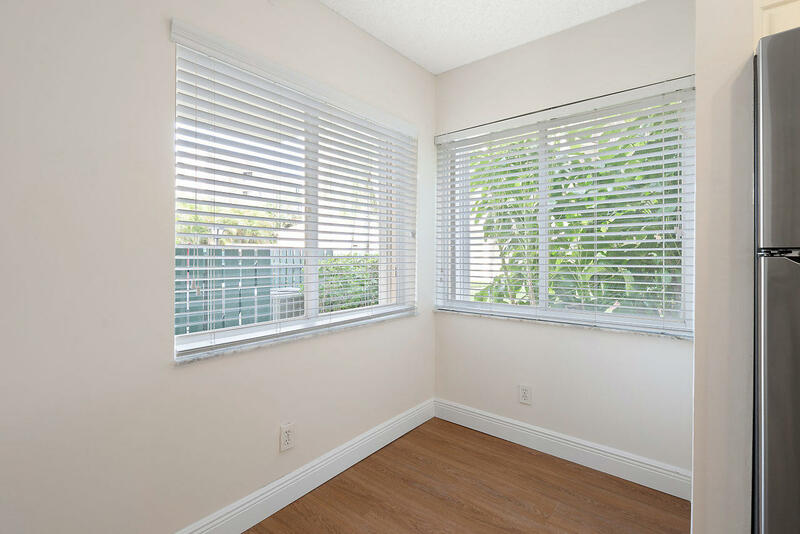 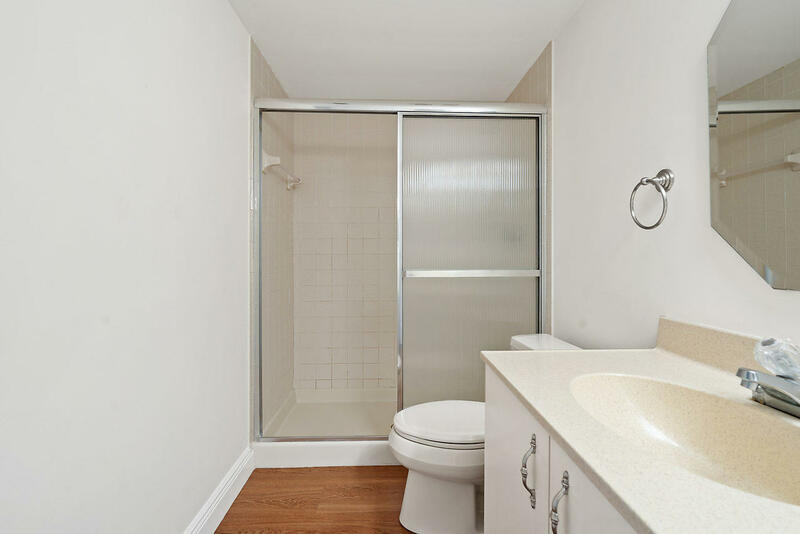 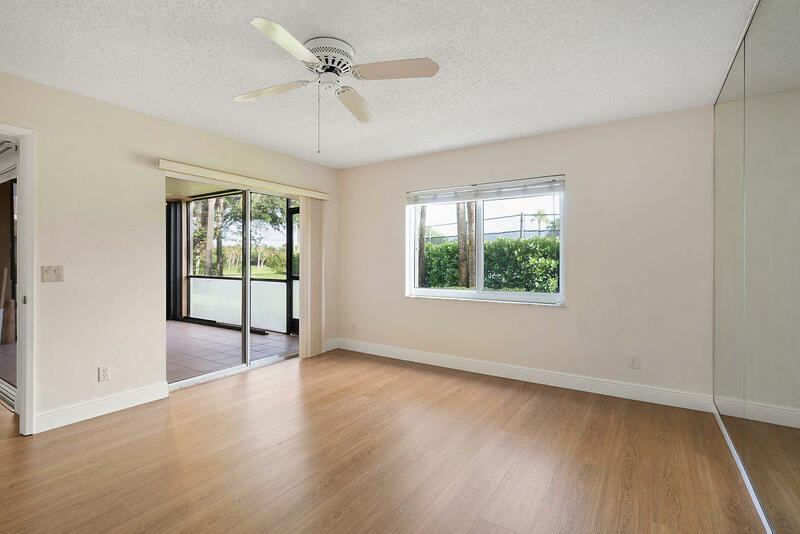 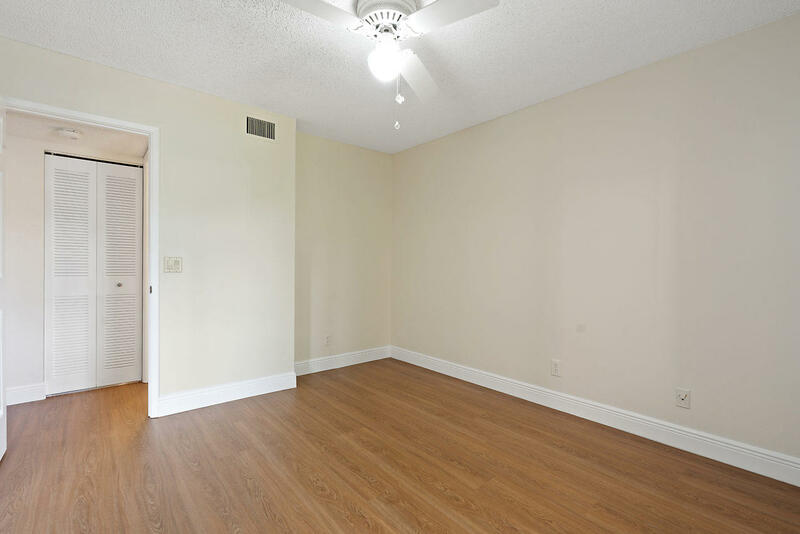 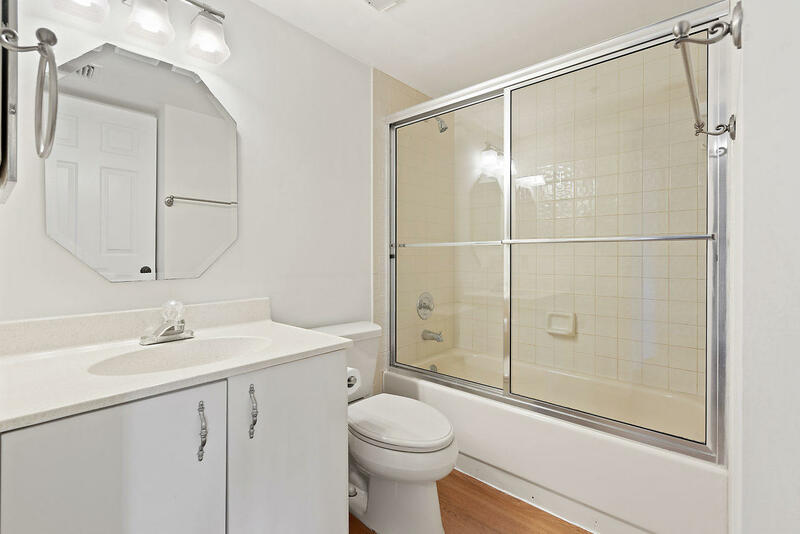 This END unit was JUST updated with brand new vinyl plank flooring throughout and freshly painted. 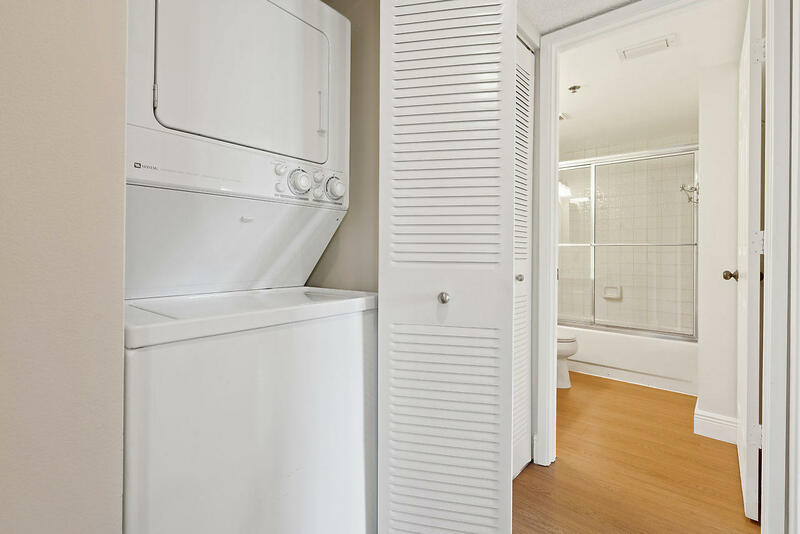 NEW AC & UV 03/29 and guest vanity coming. 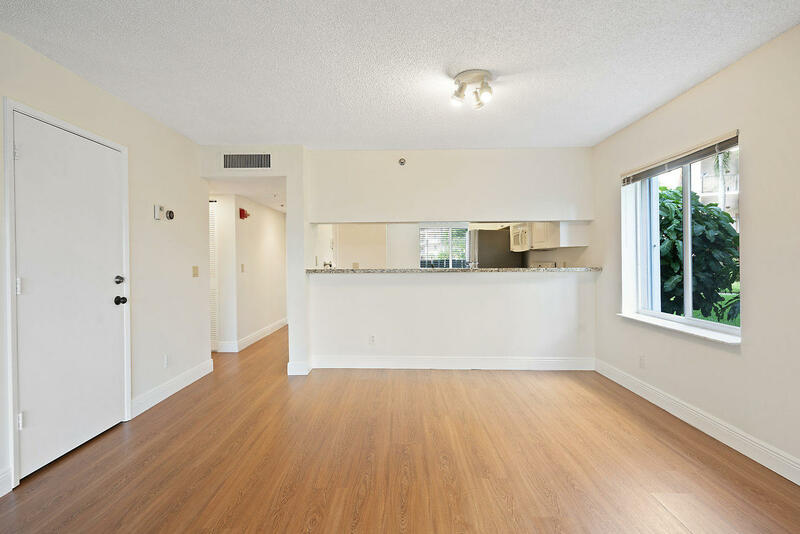 No wait to lease.